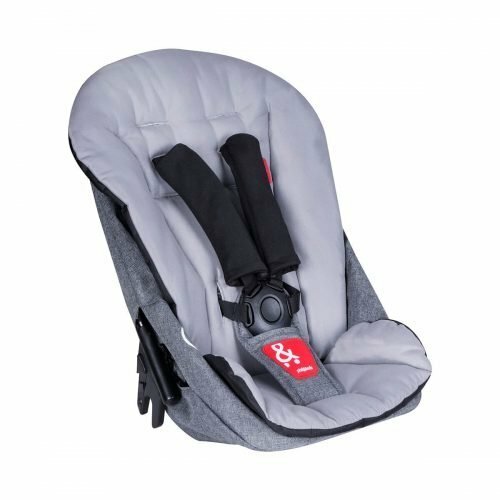 outnabout Nipper V4 Single pushchair. 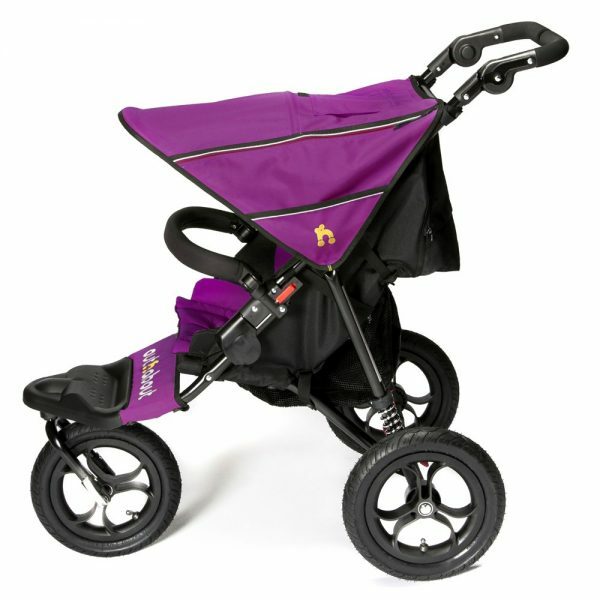 The Out n About Nipper 360 single pushchair is an excellent solution for parents who require a multipurpose pushchair. outnabout Nipper V4 Single pushchair has 360 degree swivel front wheel makes it perfect for effortless maneuvering around town, but can then be locked into a forward fixed position should you wish to take the scenic route. 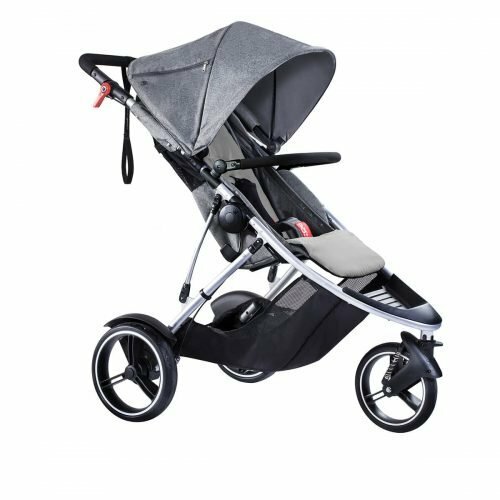 As with all Out ‘n ‘About pushchairs the Nipper 360 single boasts a robust, lightweight aluminium frame which folds compactly for easy handling and transport. 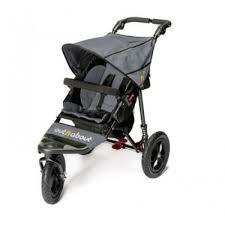 outnabout is one of the leading market suppliers when it comes to pushchairs. 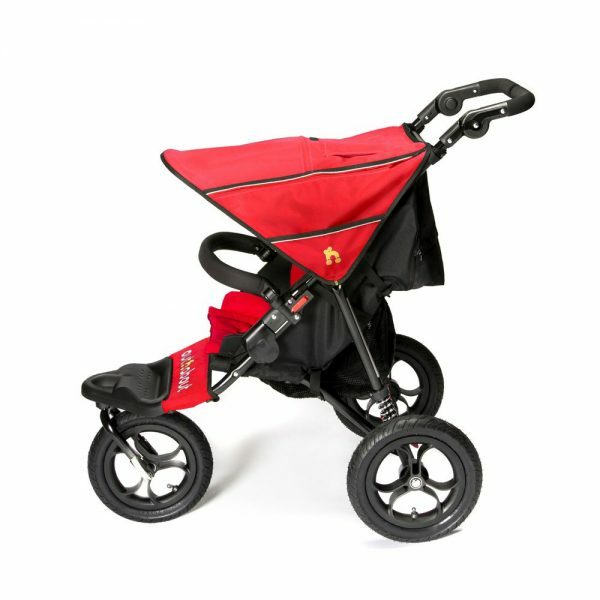 They produce a range of top quality pushchair products. 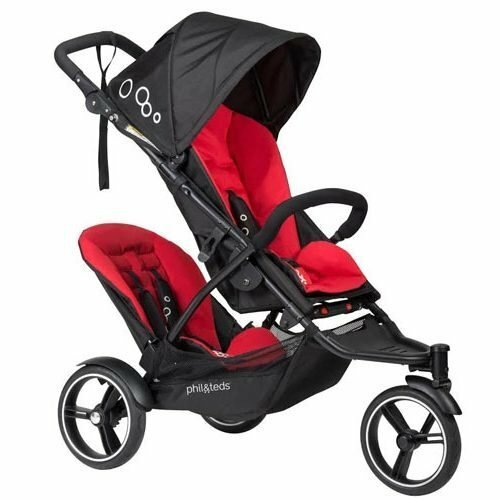 The pushchairs were initially specifically aimed towards running or off road use, however the brand has since evolved and now the three-wheeled stroller has firmly established itself as being one of the most versatile and stylish ways for parents to transport their children. The brand prides itself on providing high-quality products at affordable prices. 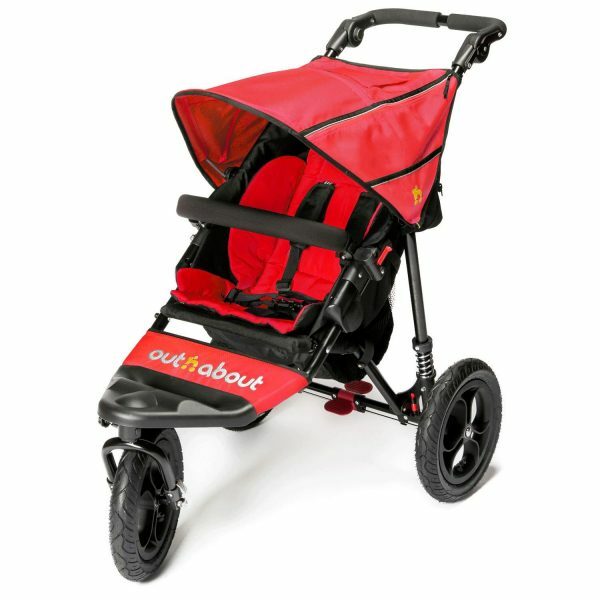 Pitter Patter Toys & Nursery are proud to be a stockist of the outnabout Range of pushchairs. At Pitter Patter Toys & Nursery want to ensure our customers receive the very best in quality, functionality and style when it comes to choosing a pushchair, pram or travel system for your baby or child. We are delighted to stock the outnabout Nipper V4 Double, Nipper V4 Single and range of pushchair accessories to suit! 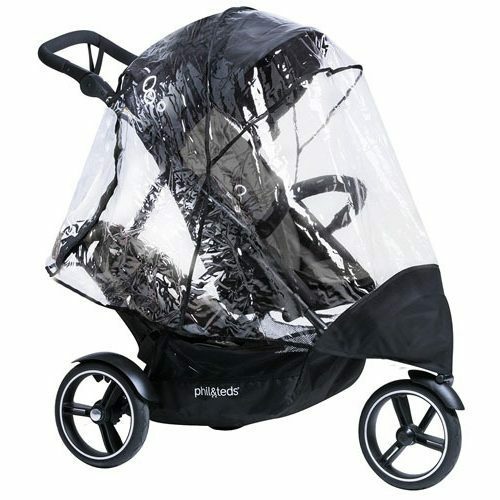 All our Pushchairs and accessories are available from our store for delivery to anywhere throughout Ireland.